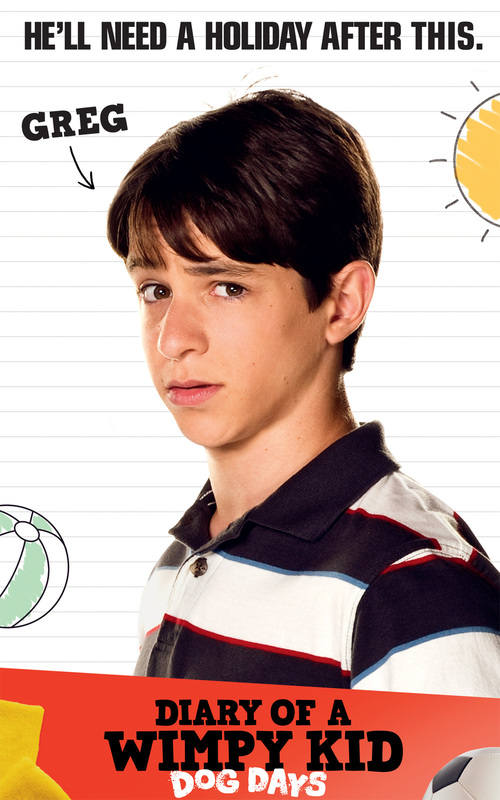 “At the start of the film Greg’s dad takes away all of his video game privileges and basically decides Greg should spend all his summer hanging out with him and doing outdoor stuff like camping and swimming,” explains Zachary Gordon. Zachary’s Greg still plays off his friends, including Rowley, and troublemaker older brother Rodrick, but DIARY OF A WIMPY KID: DOG DAYS also sees Greg spending more time with his dad, Frank. 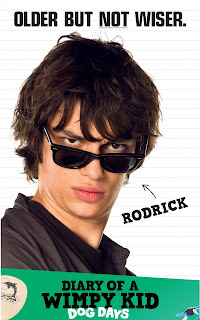 Devon Bostick returns as Greg’s older brother, Rodrick, who upon learning that Greg has been sneaking into the country club, wants to get in on the high-class action, as well. “It’s Greg’s nightmare,” says Jacobson. 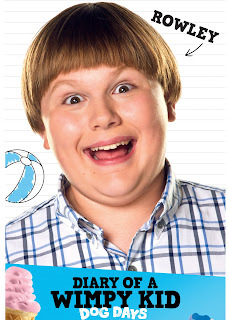 “Rodrick is loud and lazy and Greg is a little embarrassed by his brother in this movie. 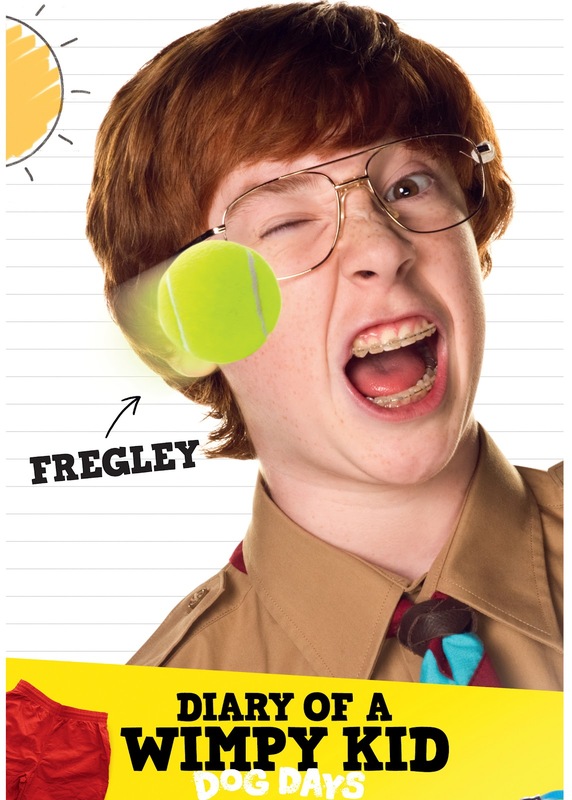 Also back are the oddball Fregley (Grayson Russell), a misfit among misfits, the deadpan, wise-cracking Chirag Gupta (Karan Brar); and Patty Farrell (Laine MacNeil), who is the biggest thorn in Greg’s side.